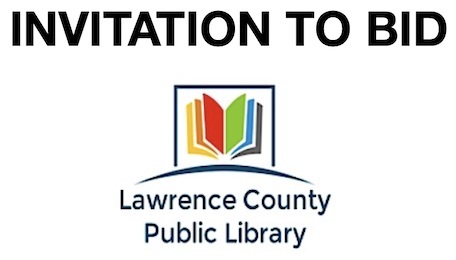 The Lawrence County Public Library is soliciting Owner’s Representative proposals for the renovation and expansion of the current facility. The library is over 12,000 square feet and the expansion will add nearly 4,700 square feet. All work is anticipated to achieve final completion by April 2020. All administrative duties requested by Lawrence County Public Library that are not included in the Owner/Architect Agreement. Activities may include supplemental reports, minutes, budgeting, meetings, etc. All efforts required to inventory, specify, research, document, and install building Furnishings, Fixtures, and Equipment Package. Other services requested by Lawrence County Public Library and agreed to by OPN Architects. Owner’s Representative would be contracted at an hourly rate of $60 per hou rfor three (3) days per week (8 hours), for the estimated construction duration of one (1) year. Days per week may increase, but only at the request and approval by the Lawrence County Public Library. 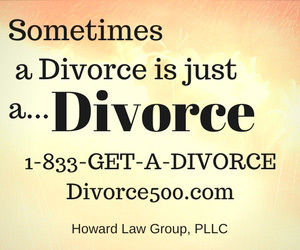 The maximum not-to-exceed sum for the contract is $80,000, including reimbursable expenses which must be outlined in detail in the proposal. In the event that additional services are desired and the not-to-exceed amount has been met, both parties may elect to extend the contract. Award Date: March 14, 2019 / 6:00 p.m. Following is the criteria to include within your proposal response. List your experience providing Owner’s Representative services or similar project experience for comparable building facilities. List five (5) professional reference (preferably libraries) including contact name, title, organization, phone, and email address. Explain how you can manage the project proposed by the Library. Attn: Owner’s Representative Proposal 102 W. Main St.
Proposals must be received no later than Friday, February 1, 2019 at 5:00 p.m. Please provide 6 written copies of each proposal labeled “Proposal for Owner’s Representative Services” plus one pdf copy emailed to carlie@lcplky.org. Lawrence County Public Library will not reimburse any cost incurred in preparing or delivering proposals or for the costs incurred in preparing for any subsequent presentation to the Library board. Information supplied in response to this RFP becomes the property of the Library and will not be returned. Lawrence County Public Library reserves the right to request additional information from any applicant to qualify or disqualify applications, to reject any or all proposals, to waive any irregularities in any proposal should it be in the best interest of the Library, to select the proposal that is in the best interest of the Library and not necessarily the lowest cost proposal, and to cancel the RFP at any time.